In the hysteria surrounding Political Islam, it is difficult to find analysis that doesn't justify the existence of Islamic leaders or react to the West's fear of 'extremists'. In Islamic Activists, Deina Ali Abdelkader shows us what Islamic leaders and activists believe and what they think about just governance. Explaining and comparing Islamist ideas, including those about leadership, justice and minority rights, Abdelkader explains how these have been represented in the writings of important historical and contemporary Islamists. 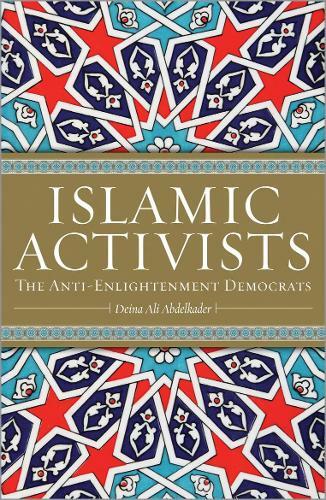 In doing so, Abdelkader reveals that democracy is not the sole preserve of those who support Enlightenment values, offering the reader a chance to understand the populist non-violent side of Islamic activism. The book includes an examination of the ideas of the leaders of the populist Islamist movements in Egypt, Tunisia and Morocco.